Is your property experiencing a leakage problem? Our state-of-the art equipment and water leak detection services for the Redmond, WA community can help. Clearwater Leak Detection is a family owned and operated business serving Redmond residents since 2007. We are here to provide you with the highest quality services no matter what. We will thoroughly diagnose your plumbing and find the source of the problem. Our goal is to always ensure our customers are safe and comfortable. 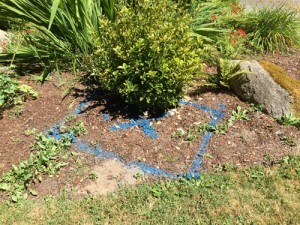 What are the Signs of a Water Leak in Redmond Homes? A water leak in your Redmond home can quickly turn your home into a swimming pool and not the kind that your kids will enjoy. Things can go even worse if you are unaware from where exactly the issue is cropping up. Even the minor problem can turn into a major one, leading to expensive damage to your furniture, flooring, etc. Our highly trained technicians can identify the present problem and often prevent further problems. Water leak detection for your Redmond home is not a DIY project because you will end up stressed and unable to handle the issue. Do not stress yourself and those around you. 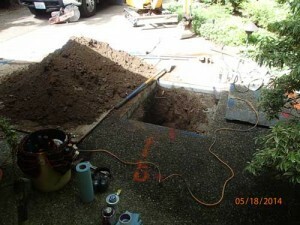 Get fast, reliable results with our water leak detection services in Redmond. 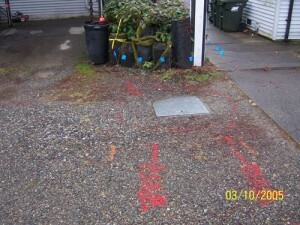 Call Clearwater Leak Detection at 206-686-9300 today.